There is certainly major interest in running containers in today’s infrastructure, even if it is only for dev/test environments or simply to proof of concept the use of containers in production. Most organizations today are looking at how to quickly and easily get started with containers in the enterprise. 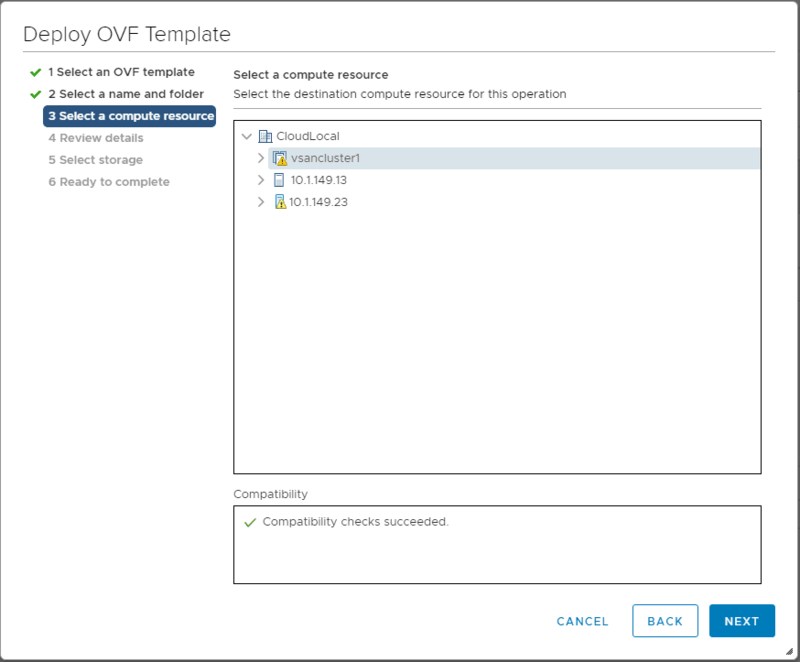 For most who are VMware customers and currently run VMware vSphere in the enterprise, there is a great way to get started with running containers and specifically Kubernetes worker containers inside of vSphere. Kubernetes is the management, orchestrator and container scheduler of choice today as it has major momentum behind it in the enterprise and in cloud container environments and is easily managed with API access. 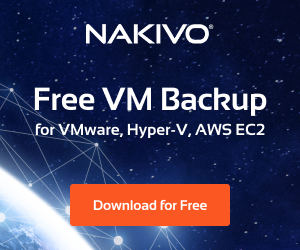 Back to running this in vSphere – if we go back to one of the announcements that happened with VMworld 2017, the Pivotal Container Service or PKS was announced which gives vSphere administrators an extremely easy way to get up and running with a Kubernetes container cluster right in their vSphere environment and get this running quickly and easily. 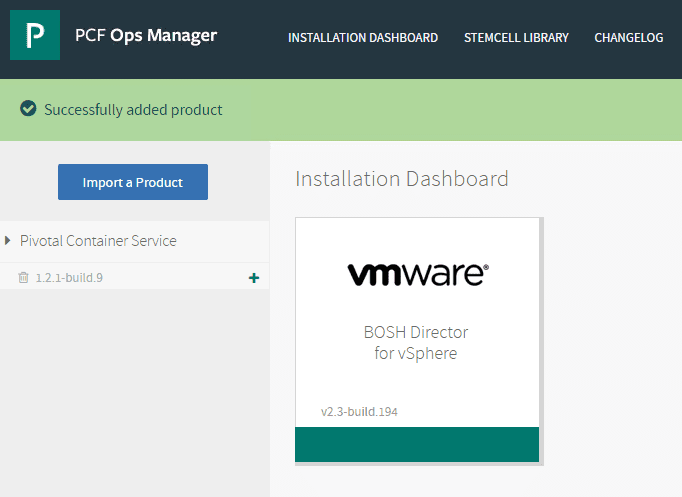 Let’s take a look at getting started with VMware Pivotal Container Service PKS PCF Ops Manager Install and see the initial steps required to get up and running with the BOSH Director for vSphere. It doesn’t mean anything for VIC. VIC is still on-going, and customers can continue to use this to deploy “containers as VMs”. There are no changes here. PKS is a way to deploy Kubernetes as a set of VMs (master, etcd, workers) on top of vSphere, and do “containers in VMs”. 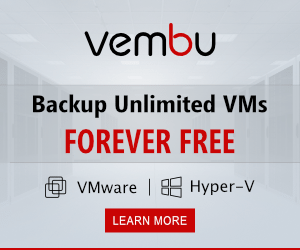 So you can look at this as more choice for containers on vSphere. So according to Cormac’s comparison, PKS is another offering that caters more to easily provisioning a Kubernetes cluster in vSphere. The VIC solution seems more general purpose from what I have seen. 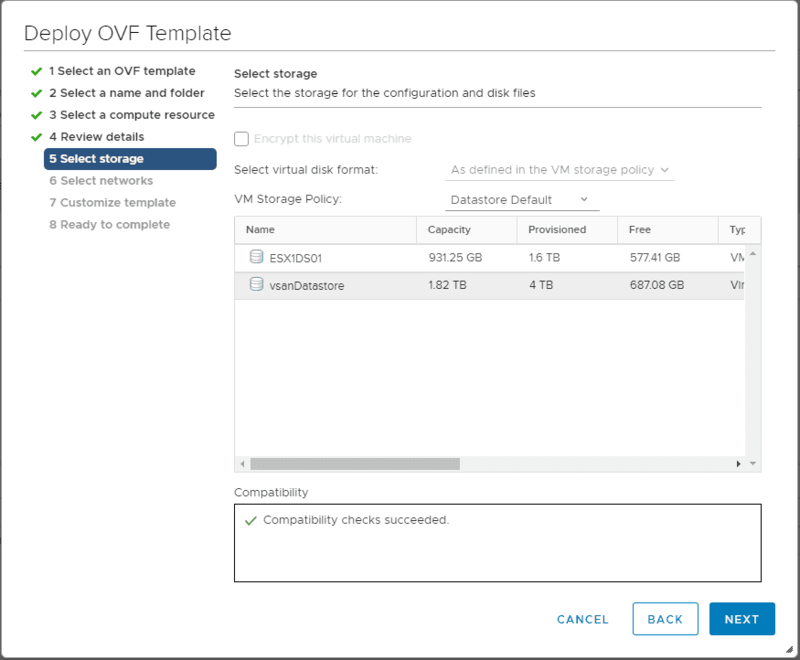 In this first blog post covering PKS, we will take a look at the first component of the PKS install in VMware vSphere – installing the PCF Ops Manager which allows getting the BOSH component up and running in vSphere and then importing the Pivotal Container Service as an application to be deployed in vSphere. PKS uses the On-Demand Broker to deploy Cloud Foundry Container Runtime, a BOSH release that offers a uniform way to instantiate, deploy, and manage highly available Kubernetes clusters on a cloud platform using BOSH. After operators install the PKS tile on the Ops Manager Installation Dashboard, developers can provision Kubernetes clusters using the PKS Command Line Interface (PKS CLI), and run container-based workloads on the clusters with the Kubernetes CLI, kubectl. PKS is available as part of Pivotal Cloud Foundry or as a stand-alone product. 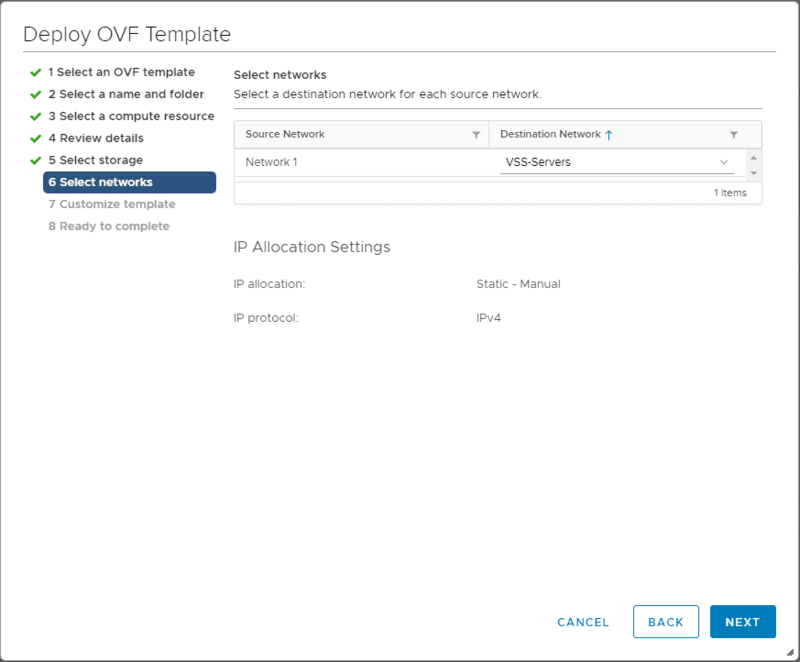 First, let’s look quickly at the OVA appliance deployment. No surprises here, just a quick run through of the screens. 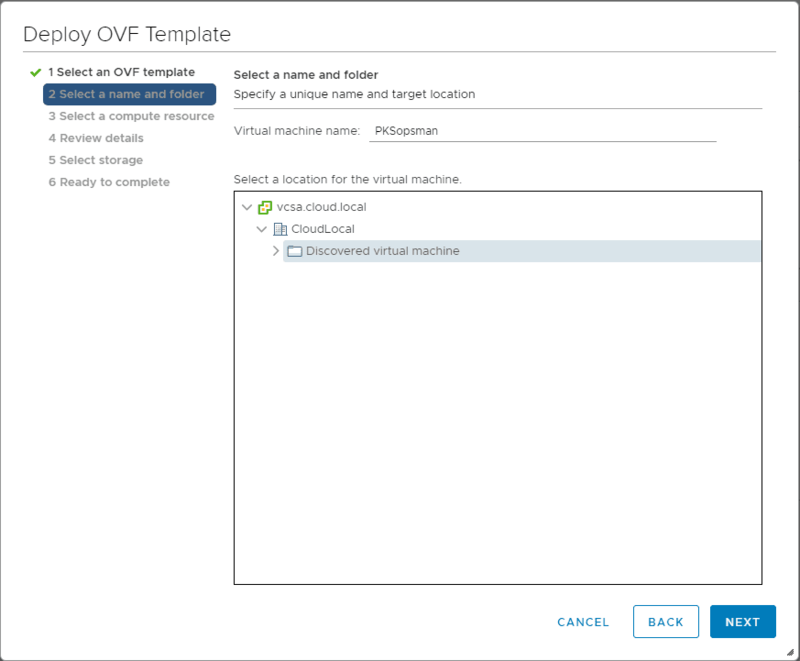 Choose a name for the VM in vSphere inventory and a folder to house the VM. Select a cluster/host that you want to house the appliance. Select the datastore that will be used to store the appliance VM files. Choose a network for the appliance. 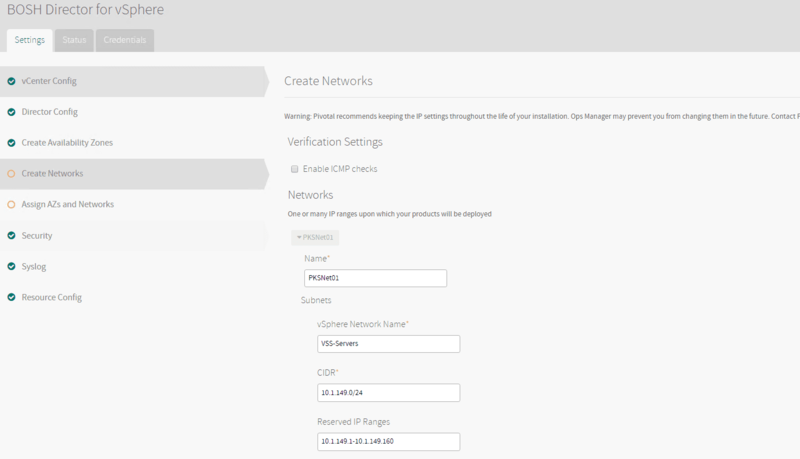 Pay attention to the Customize Template screen as here you will set your network config as well as passwords, etc. Finalize the config and begin deploying the appliance. After powering on the appliance, you should see it successfully boot. 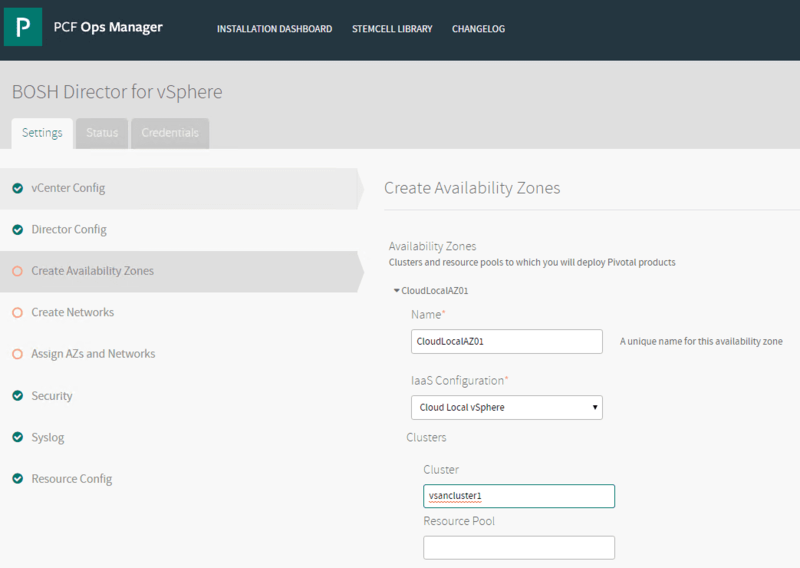 Now that we have the appliance deployed into vSphere, we can begin the configuration of the Pivotal Containers Operations Manager authentication configuration as well as the initial configuration of the vSphere connection. 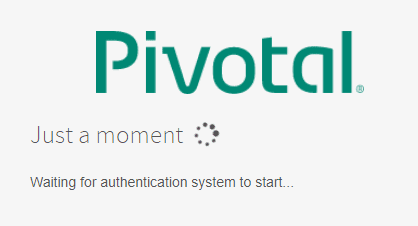 After a moment the Pivotal authentication system should start and you will be redirected to a login screen. After the authentication system of your choosing starts, you can login with your user account. 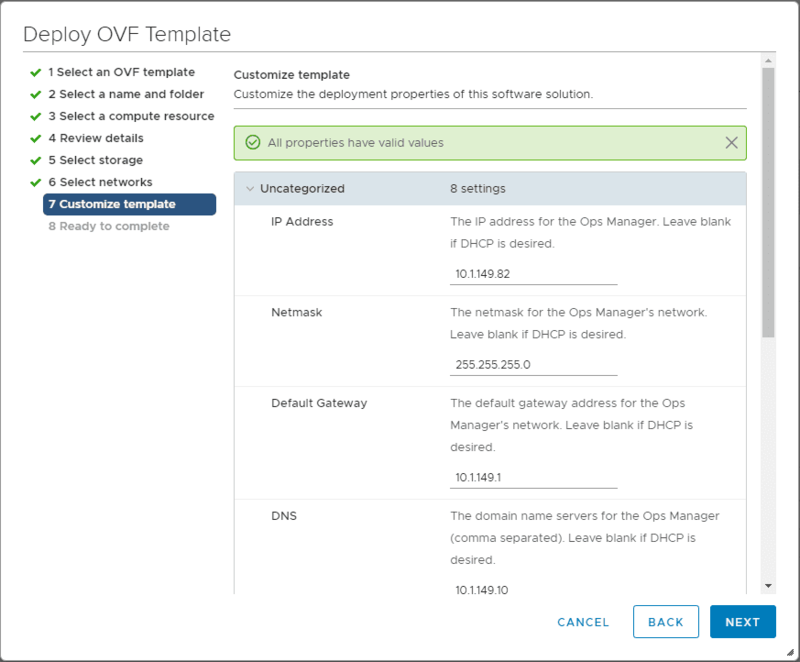 After logging in, you will see the Installation Dashboard displaying the remaining configuration needed to connect the PCF Ops Manager to vSphere. 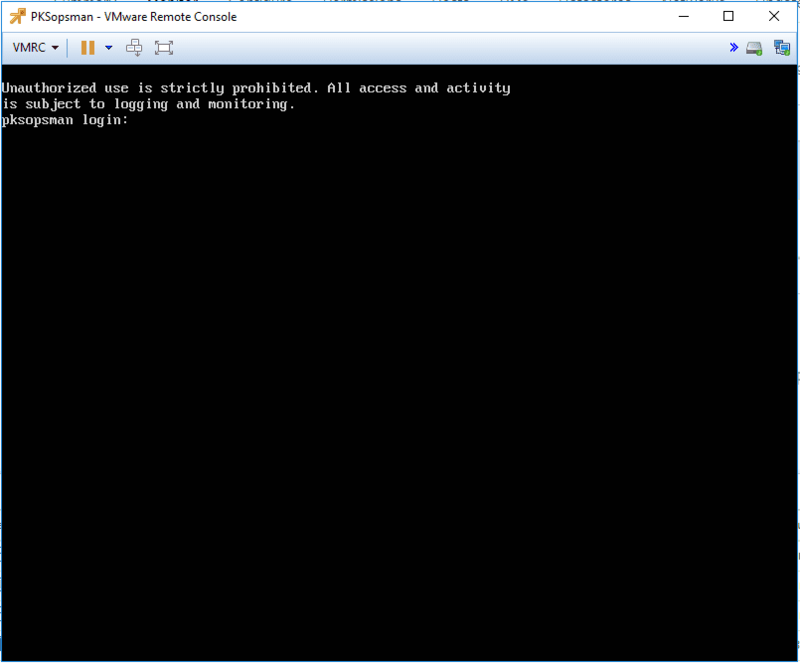 Click the VMware BOSH Director for vSphere. You will see the red circles indicating the configuration you need to complete. Under the vCenter Config you will populate your vCenter server name, credentials, etc. The Director Config will have you setup NTP as well as many other available options. 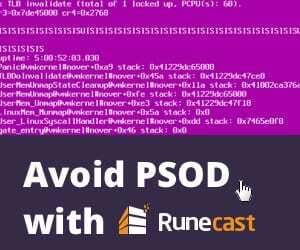 Click to Enable Post Deploy Scripts to have configuration automatically applied. Create your Networks and configuration. Under the Assign AZs and Networks assign the AZ and networks you would like to use. This should finalize the configuration needed. Now we need to apply the configuration. In the Dashboard, click the Review Pending Changes button. Next, click the Apply Changes to begin applying the configuration. 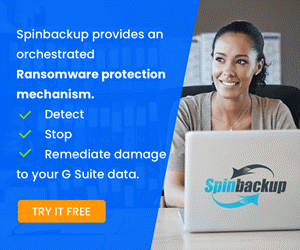 This will initiate the Applying Changes process which will install BOSH and deploy your other infrastructure VMs in vSphere among other things. After some time, you will see the Changes Applied successfully. Return to the Dashboard. 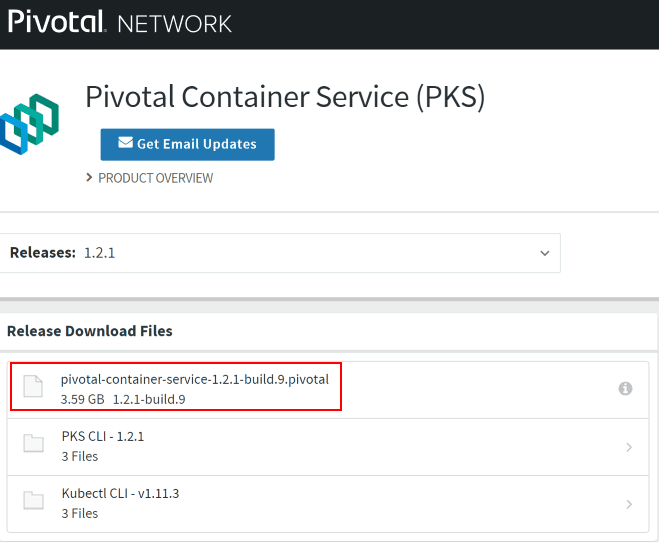 To install Pivotal Container Service (PKS), you will need to login to Pivotal with your account (free) and download the .pivotal file for Pivotal Container Service. We will use this file to import the product in the next step. Click the Import a Product button. Choose the Pivotal Container Service file downloaded above. After a while, you should see Successfully added product message. Click the green + sign next to the build of Pivotal Container Service. This will add it to the dashboard. 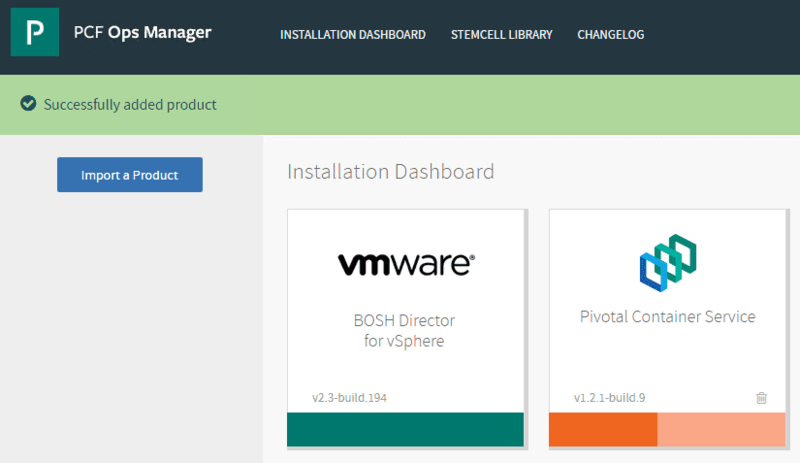 As you can see below, we now have Pivotal Container Service added to the PCF Ops Manager dashboard. It needs to be configured. 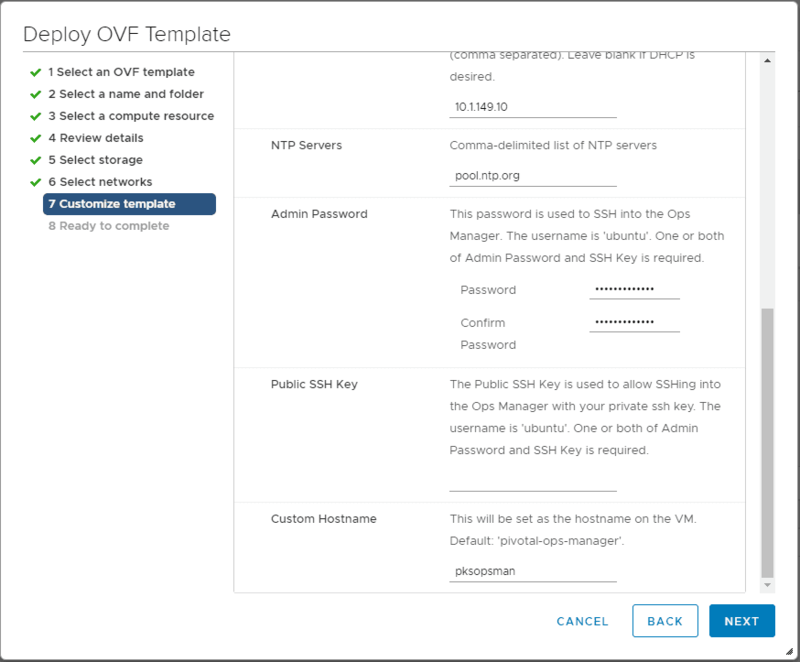 In this first post, we have taken a look at the initial phase of Getting Started with VMware Pivotal Container Service PKS PCF Ops Manager Install. 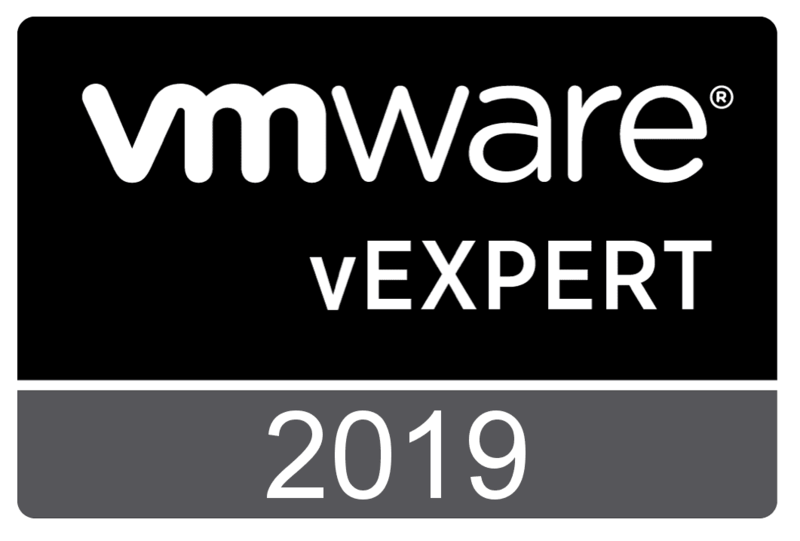 This included deploying the Pivotal Container Service PCF Ops Manager into VMware vSphere and then setting up the authentication mechanism for the appliance. 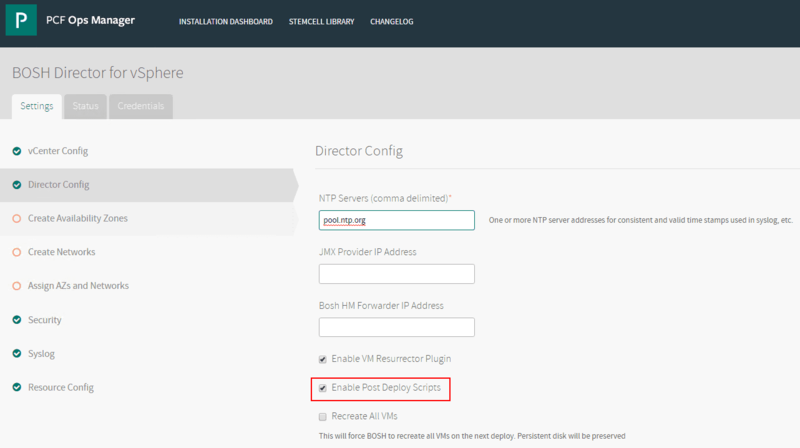 After that, we configured the BOSH Director for vSphere which includes setting up the connection to your vCenter Server, Director Config, Networks, Availability zones, etc. 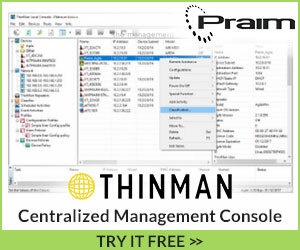 Once the BOSH Director for vSphere is configured, we applied the configuration. Then, we downloaded the Pivotal Container Service and imported the product into the PCF Ops Manager dashboard. In the next post, we will look at configuring the Pivotal Container Service and the next steps.